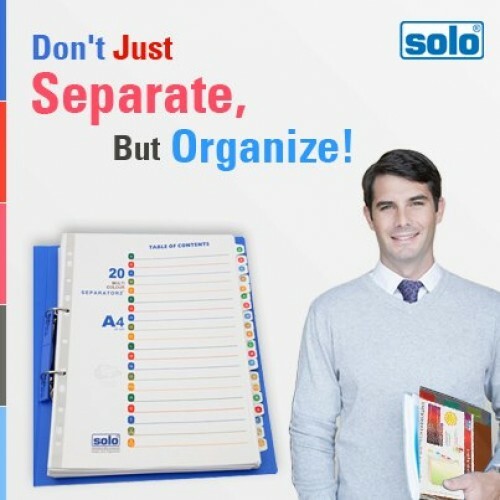 Make your surrounding more lively and also organised with this File & Magazine rack from Solo. Solo Rack beautifies your desktop, whilst also helping it remain neat. 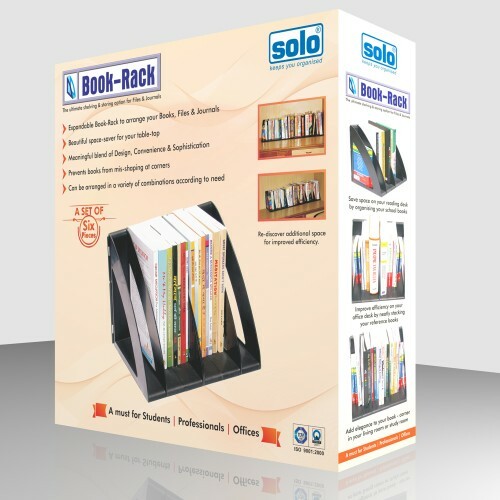 Be it for your office workstation or the desk at your home, you can easily use this Solo Rack to suit your needs. 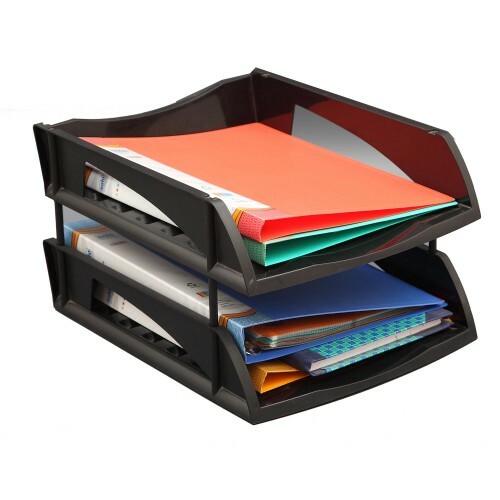 Items such as your favorite magazines, leaflets and also files can easily be stored in this Rack. 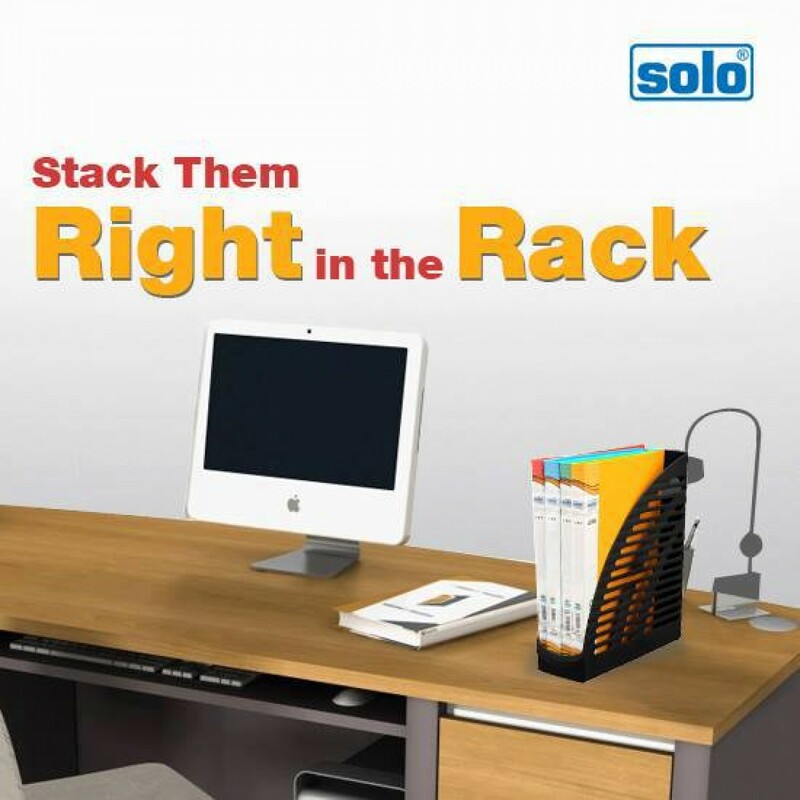 This Solo Rack enables your desk to remain mess-free at all times. You can now find the files that you want in no time, without having to search, since they all stay at one place. 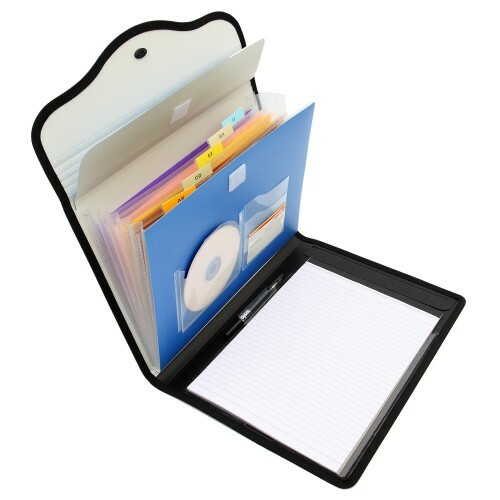 In addition, as this file and magazine rack is Extra Large in size, it is spacious enough to keep a lot of magazines or even documents, without difficulty. Made from a sturdy material, this Rack can definitely last for a long time, with no damage. In addition, the Rack is lightweight and is easily portable. 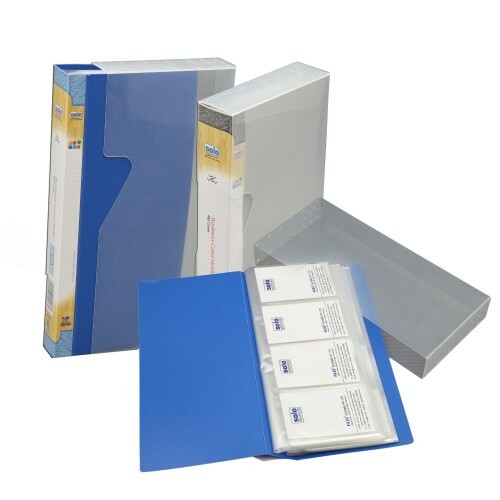 The File & Magazine rack is also designed with the label at the spine for band value. 8cm wide. Normally stores upto 12 monthly magazines or 24 fortnightlies. 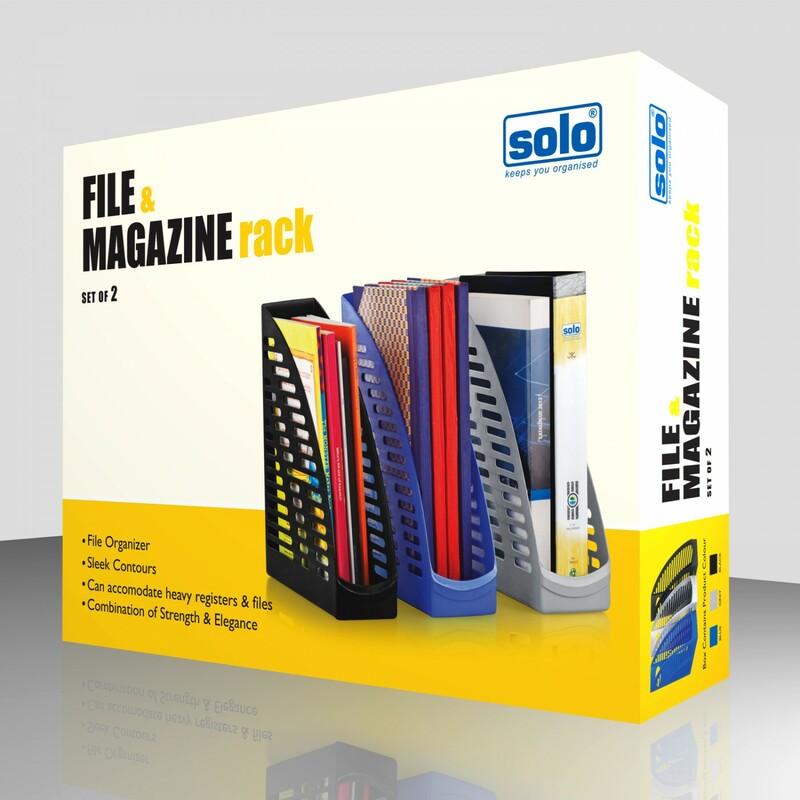 Utilizes less office space by stacking files & magazines,vertically. Lifetime use, cheaper than asking a carpenter & a painter to make partitions / compartment in cupboards.